Abstract : Tooth avulsion or exarticulation is a traumatic injury of dental tissue characterised by complete displacement of the tooth out of its socket. Successful treatment outcome of such an injury is dependent on the survival of the viable periodontal ligament cells attached to the tooth root surface. The viability of the periodontal ligament cells is best preserved either when the tooth is immediately replanted into its socket or if it is stored in an appropriate storage /transport medium till a time, the tooth can be replanted into its socket. A number of storage /transport medium are available both of natural origin and laboratory prepared solutions. This review discusses various storage/ transport media for avulsed tooth obtained from natural sources. 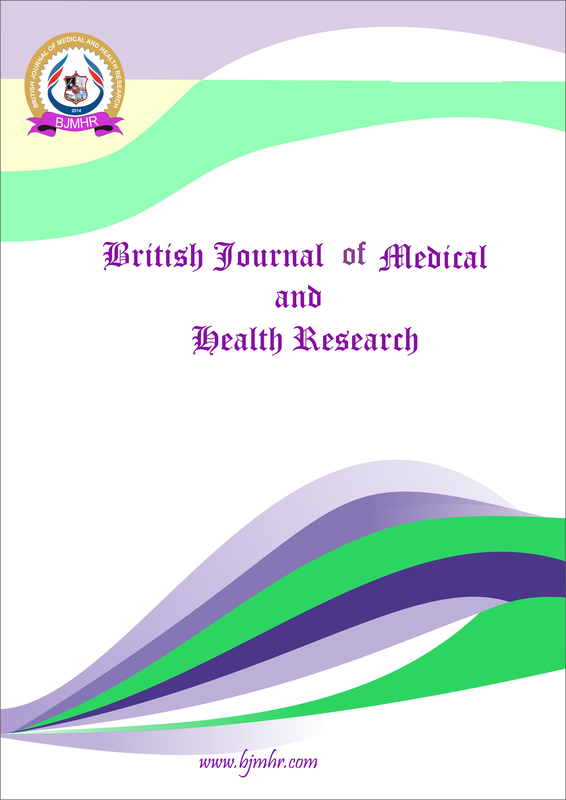 The knowledge of availability and accessibility of such natural storage media would increase the awareness among the healthcare providers and would therefore improve the prognosis of the treatment protocol by reducing extra-oral dry time of the avulsed tooth.